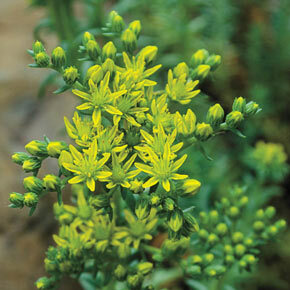 Ground cover or container "filler"
Flower Form: Small star-shaped flowers up to 1/2" across. Soil Requirement: Well drained soil. Do not overwater. Watering Requirement: Drought tolerant. 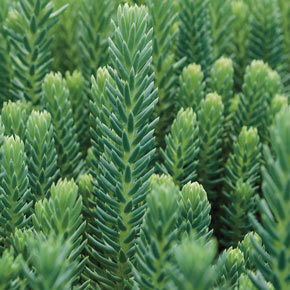 Once plant is established, it only needs occasional watering.